fading away, having to be just right. I'm fading too. What does he want to see? He's struggling with my mouth: how it should be. "Don't laugh" he says. I frown with all my might. he is, I dare not say. I need the fee. like married women wear when they go out. and me, a prostitute—will fool them all. Now that's a fact I'd almost smile about. 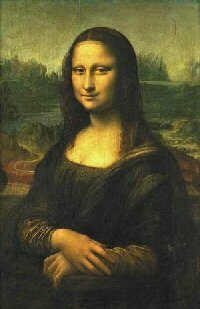 This year's National Annual Senior Poet Laureate explores the myth and mystery of Leonardo Da Vinci's "Mona Lisa"
Allowing the fascinating personage to speak creatively through poetic expression. In the sonnet, the still-unidentified model reveals why she is smiling: she has the last laugh. She confesses her profession, but withholds her name. Jane Logan is a retired nurse. She lives in Sparks, Nevada. Jane has two children and four grandchildren. 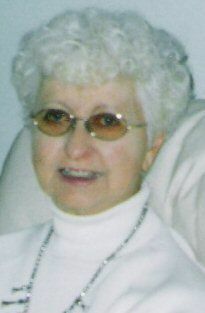 She won the Nevada Senior Poet Laureate Award in 2004, 2005, 2006 and 2007. This is her first national SPL win.